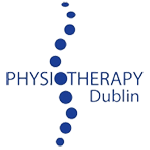 Congratulations to Laurel Lodge Physiotherapy patient and Clonliffe Harrier’s runner Niall Sherlock on his successful return to running this week after a series of injuries kept him away from training and competition. 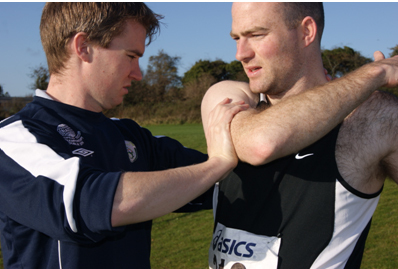 Niall was out of action for 10 weeks and worked hard on rehabbing an acute ankle ligament injury and a chronic recurring shoulder problem in order to get himself back running. ‘It’s difficult being out injured for any length of time’, explains Niall. ‘As a runner you can’t help but feel everyone else is getting ahead of you… you assume their training is going to plan, and it’s frustrating’. Niall is now looking forward to an injury free 2012 and is hoping to build towards a decent track season and is planning on putting in a lot of hard work over the winter months. Best of luck Niall from Laurel Lodge Physiotherapy!